→How Does Fat Leave Your Body When You Lose Weight? You’ve lost quite a few pounds on keto and you’re more than happy about it. But have you already wondered where this weight went? Did you poop it out? Did you sweat it out in the gym? Or how did it leave your body? It’s a tricky question, right? Almost all of us have wondered about it, at one point or another. Which is why we’ve decided it’s time to clear up the confusion around it and give you an answer. By the way, even family doctors and nutritionists often fail to give the right answer. So if you’re unsure about it, you’re definitely not alone. So, what happens to the fat that you burn? How does fat leave the body when you lose weight? No, it does not simply transfer to energy. It’s a bit more complex than that. In fact, the triglycerides that are contained in your fat cells are oxidized (with the help of oxygen that you breathe in), and atom for atom, they get transformed into 84% carbon dioxide, which is then exhaled, and into 16% water, which is excreted. These two are the final byproducts of the metabolism of fat (1). The triglycerides from each fat cell are not used right there in the cell but are rather released from it into the bloodstream in the form of Glycerol and Free Fatty Acids (FFAs), where they are redirected to the tissues that need the energy, and to the liver. The liver absorbs most of the glycerol and some of the FFAs, while the rest of them are used by the muscles. After the glycerol and the FFAs get absorbed by the liver or the muscle cells, they are transformed into another compound, acetyl-CoA, which then combines with oxaloacetate to produce citric acid. Through a set of reactions (called the Krebs cycle), the mitochondria of the cells produce adenosine triphosphate (ATP), which is a molecule that carries the energy that will be used up by the cells; the other byproducts are carbon dioxide, water, and heat (2). What triggers the fat cells to release fatty acids into the bloodstream, you might wonder? You guessed it – an energy deficit. In fact, when you’re consuming less calories than the energy you’re using, your body sends signals (in the form of hormones and enzymes) to your fat cells to release the stored fat into the bloodstream. You’re losing and gaining small amounts of weight on a daily – and even hourly – basis. Because of the fact that the main byproduct of the weight you’re losing is the carbon dioxide you’re breathing out, which is invisible and impossible to measure easily, you’re not aware of it. Which doesn’t mean it isn’t there. Once the amount of weight you lose (or gain) gets significant enough, you’ll start noticing the scale moving in either direction. What happens to your fat cells, though? 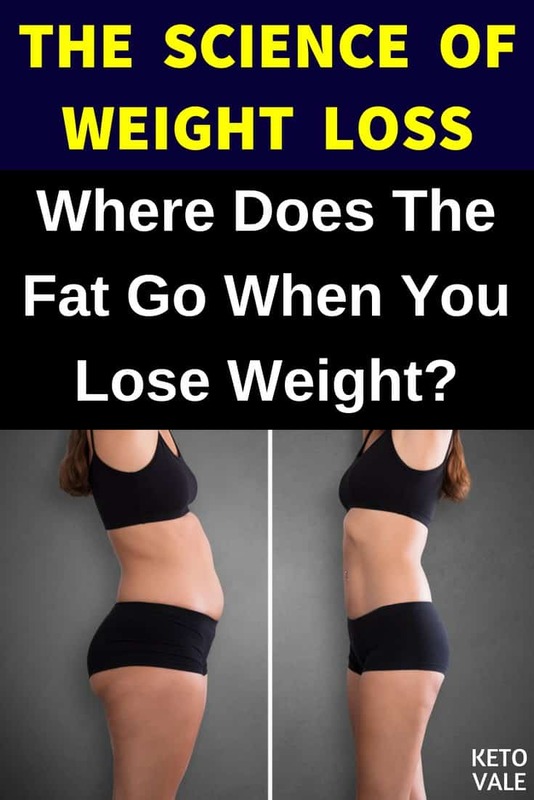 Do they disappear when you lose weight? Unfortunately, the answer is no. They don’t go anywhere, and the amount of fat cells that you’re carrying will not decrease for the rest of your life. It might increase, though – your body can produce more fat cells if needed, for example, during puberty, during pregnancy, or during a period of a rapid weight gain. The existing ones, however, are there to stay and will stick with you for the rest of your life. Nevertheless, the fat they contain can greatly vary, which is why we’re able to lose weight when we create an energy deficit for a significant period of time. In order to lose fat, you need to be using more energy than the calories you’re taking in with your food. The old mantra “calories in – calories out” holds true. Yes, it’s a simplification rather than a 100% perfect scientific model, but it still proves to be very valuable. Tracking your intake in order to have an idea about the caloric value of the foods you’re eating is essential for most people who are trying to lose weight. 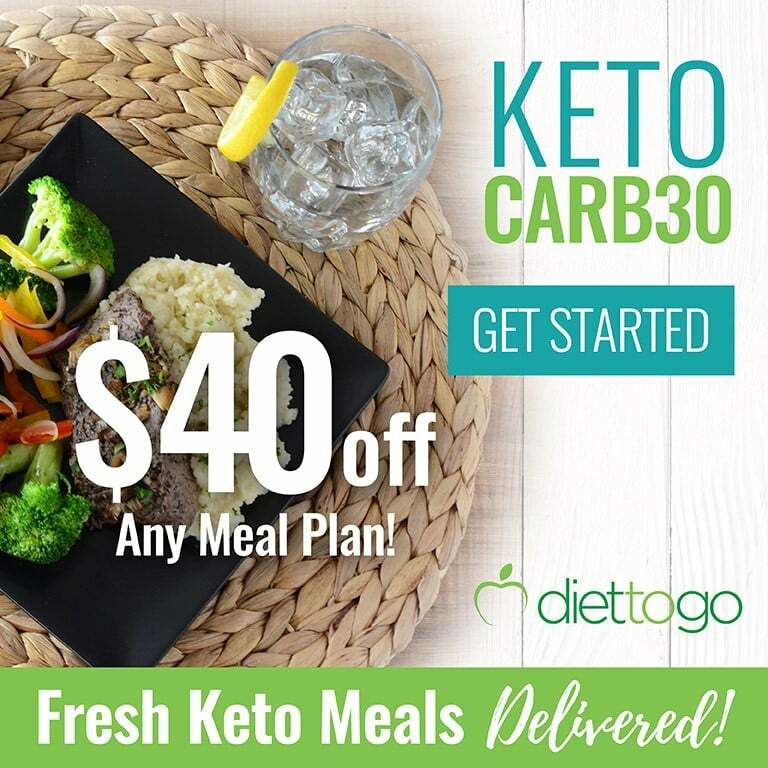 It is even more important if you’re doing keto, as you need to make sure that your net carbs stay under 20-25 g for the day and you hit your macros. Tracking will also teach you about the caloric density of different types of food and will help you make informed choices about the food you’re eating, which is a skill that is essential for weight loss, and especially for weight maintenance. If you haven’t had the habit of tracking, start doing it today by using one of these macros tracking apps. Excessive calories from any type of macronutrient – protein, carbs or fat – will convert into fat, which will be stored in your fat cells. If the amount is small (i.e. you eat too much once, for example at a dinner party), you’ll barely notice it. Moreover, your body likes stability and has ways to adapt to small differences in the calories you’re ingesting, such as making you unconsciously move more if you eat more than usual on a given day. However, regular overconsumption of any macronutrient will lead to weight gain, and there’s no way around that. 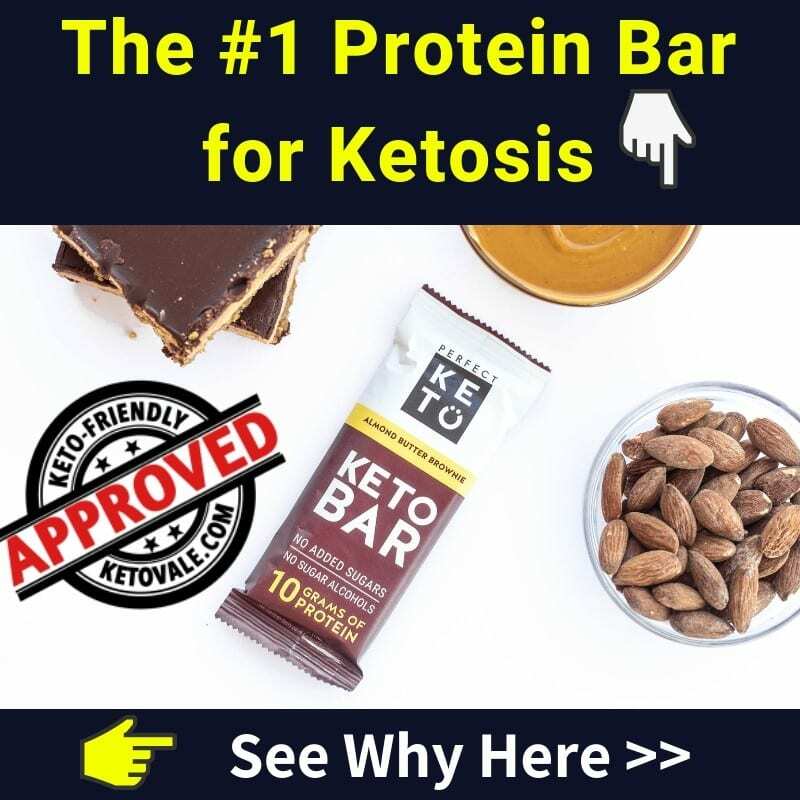 Just because you’re in ketosis, doesn’t mean you’re immune to it. Unfortunately, you cannot eat huge amounts of fat and remain slim. At some point, your body will start storing it. If you want to make sure that you’ll lose weight, you’ll need to know and follow your macros for weight loss. Of course, your body is a very complex system and tracking your food is always an approximation, which will never be 100% precise. Which doesn’t mean it’s not a very useful one. 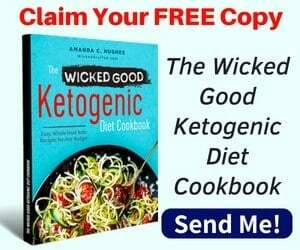 In fact, it will teach you discipline and will give you a good idea of how caloric different foods are, and what they actually contain in terms of macronutrients – remember, don’t let perfect be the enemy of good enough. 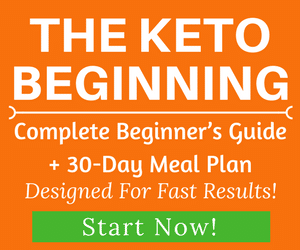 If you have already started your keto way of eating, you have probably noticed a very rapid weight loss in the beginning. 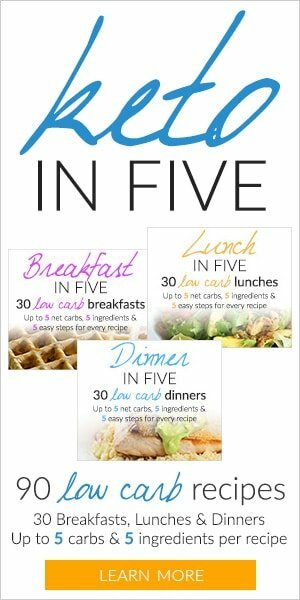 Losing around 4 to 6 pounds (2-3 kilos) in the first week is normal and most people experience it, depending on their previous diet, and especially if it included big amounts of carbs. While this can serve as a much needed motivational boost, keep in mind that the weight you lose in the beginning is mostly water. In fact, the glycogen in your muscles and liver gets used up in the first few days of restricting carbs, and each gram of glycogen is stored with 3 grams of water. Once your body uses the glycogen for energy, the water will just get excreted with your urine (3). The reverse thing can happen if you have a carb-heavy cheat meal on keto: you will retain a lot of water and will feel bloated. 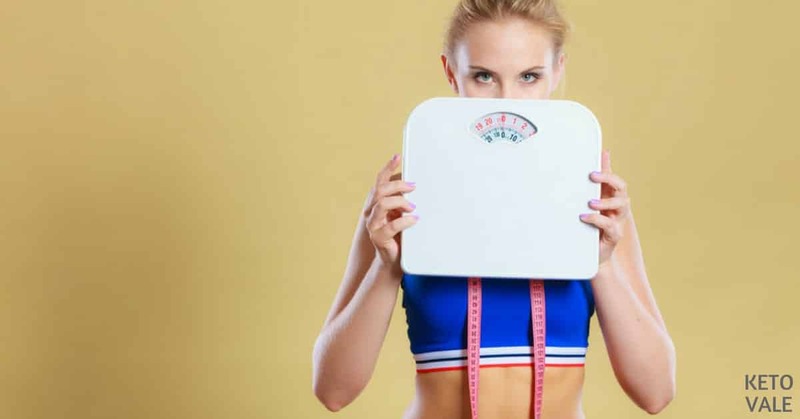 While this will be reflected on the scale – you might “gain” 4-5 pounds overnight – you shouldn’t despair and give up on your new way of eating altogether. Just get back to eating keto again and you’ll be fine. The weight you gain from a cheat meal is mostly water – sure, it will slow your progress, but it definitely won’t undo everything you have achieved so far. The most important thing to do in such cases is to just get back on track, and don’t let the cheat meal become a cheat day or a cheat week. Women are more susceptible to changes in how much water they’re retaining, as female hormones play a big role in that, and their weight will fluctuate in the different phases of their menstrual cycle (4). This is why the ladies shouldn’t compare their weight on a day-to-day basis, or even on a week-to-week basis, but should instead look at the bigger picture and measure their weight at a specific time of their monthly cycle and track the changes. So, as you now know, in order to lose weight, the fat in your fatty cells needs to be oxidized, which happens when your energy requirements are higher than the energy you’re consuming in the form of food. Fat oxidation is a very complex metabolic process, which starts with the help of hormones and enzymes (which is how your body instructs your fat cells to release the fat stored in them), and whose by-products are carbon dioxide, water, energy, and heat. Additionally, your weight can fluctuate due to changes in how much water you’re retaining, which is completely normal and shouldn’t discourage you. Remember – weight loss isn’t linear, and your body needs time to adapt to the changes in your weight. Getting healthier is a long-term goal, not something you achieve in a matter of a few weeks or months and then forget about it. Enjoy this? Save this image to your Pinterest for later reference! Should Choose Grass-Fed Butter Over Grain-Fed? 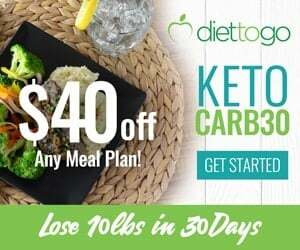 How Much Fat Should You Eat On Keto?